Did your roof deteriorate much sooner than you expected? It seems it was only yesterday that the construction or restoration was completed, yet the roof is already showing baldly the signs of wear and tear, or even damage. The wild Melbourne weather being what it is, you cannot commission inferior companies for your roof restoration. Wantirna residents should come to a company that, thanks to our thirty-years’ experience, knows what materials will last in the unique Australia conditions. We have variety of different material – from terracotta tiles to strong sheet metal – all designed and installed with maximum efficiency. Our roof restoration services are also very affordable however, as our many satisfied customers attest to. 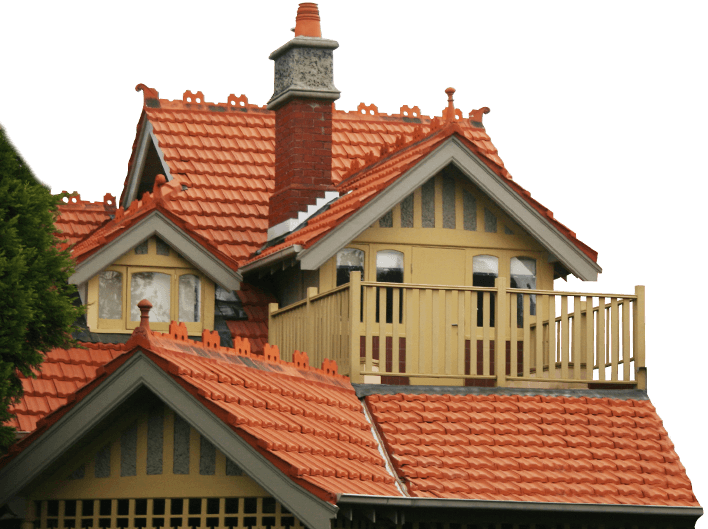 Our roof restoration for Wantirna come with a quality guarantee. We don’t cut corners in our construction – the Melbourne weather won’t forgive this! You’ll find that our restoration will last years longer than other jobs, so you can enjoy a roof over your head that keeps you safe and secure, minimising damage to your property. 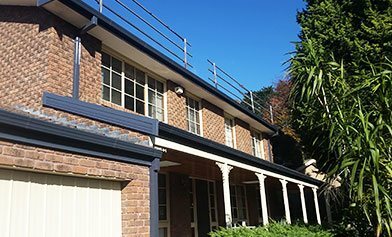 To put a roof over your head, Call us on To put a roof over your head, Call us on 1300 097 969 or 03 9580 9955..